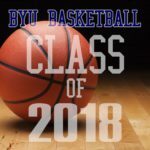 The following is a list of prospects, recruits and commitments for the BYU basketball Class of 2018. 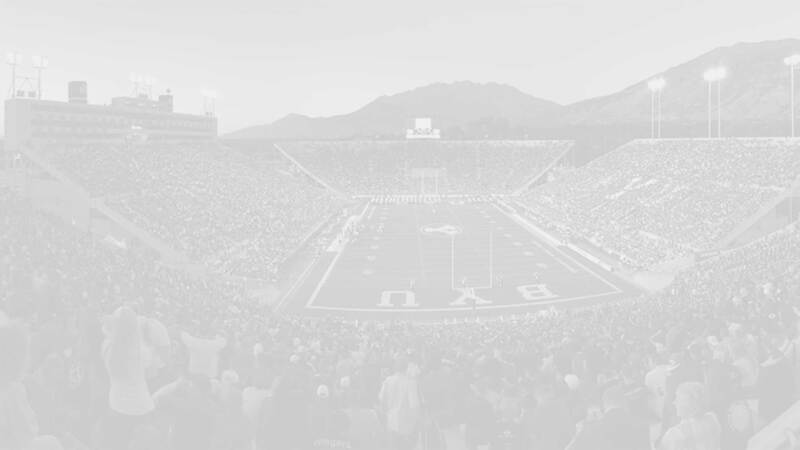 Click on the players name to go to their complete player profiles which list high school playing statistics, awards, scholarship offers and interest, links to relevant articles, etc. Profiles are updated occasionally, but you can always contribute new information in the profile comment section.